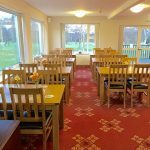 The function room at Great Harwood Golf & Social Club Ltd is the ideal place to host parties for all occasions. 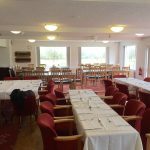 It has been recently modernised and can be adapted to suit a range of occasions or events. 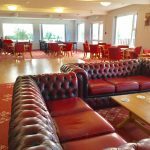 With views over the course and room for up to 120 people, 100 seated, the golf club provides the perfect setting for celebrations. In-house catering is now available, although not essential to bookings.